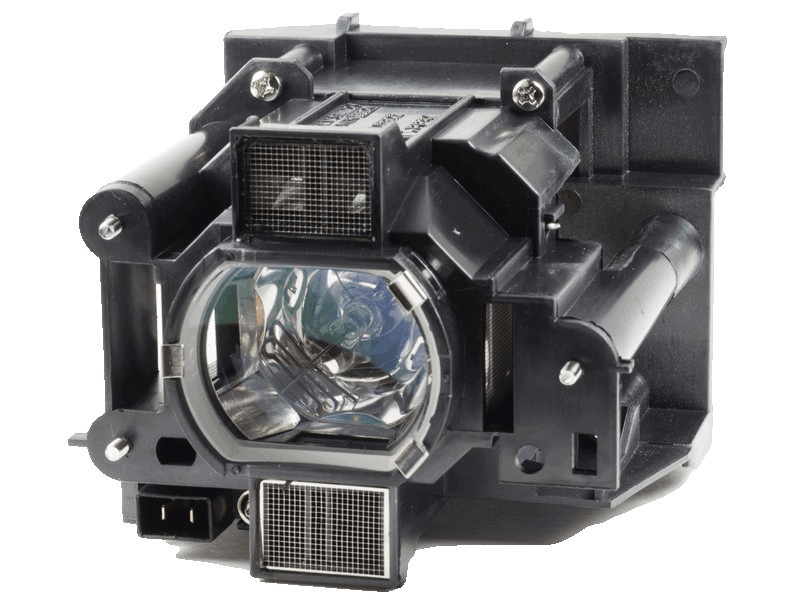 The IN5144 Infocus projector lamp replacement comes with a genuine original 330 watt Philips brand UHP bulb inside. This lamp is rated at 6,000 lumens (brightness equal to the original Infocus Projector Lamp). The IN5144 lamp has a rated life of 2,500 hours (3,000 hours in Eco mode). This lamp is made with a high quality Philips UHP bulb with main components made in The Netherlands. Beware of cheaper lamps made with generic bulbs with lower quality and lower light output. Save up to 60% on a high quality original-bulb-inside projector lamp from Pureland Supply with a 5-Star Google customer review rating. IN5144 Infocus Projector Lamp Projector Lamp Assembly with High Quality Genuine Original Philips UHP Bulb Inside. Our Infocus lamp arrived on time and had the Philips brand bulb inside as advertised. Also noticed a better quality connector which fit nice and snug compared to one that was a little wobbly on a lamp we bought from a different vendor. We strongly recommend Pureland Supply.